LILIN provides the user-friendly VMS platform Navigator and is also the engine operating LILIN IP cameras in Kuala Lumpur, Malaysia. 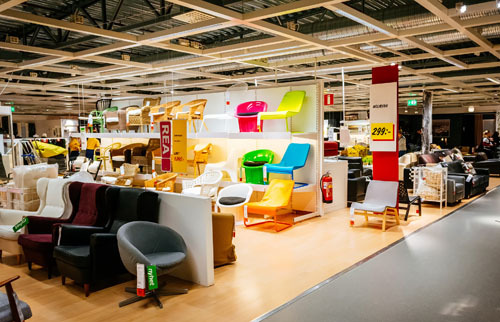 The retailer’s new solution from LILIN has an intelligent interface that combines with video images for fast searching and analysis by time and date. Future plans include IVS built-in camera systems that monitors the number of customers entering and leaving the store (People Counting analytics). The retailer added 250 LILIN IP cameras including LD2222 microdome cameras, LD6122 outdoor vandal domes and IPS5188 speed dome cameras to cover surveillance of the cash register checkouts, restaurant, car park, and inventory areas. 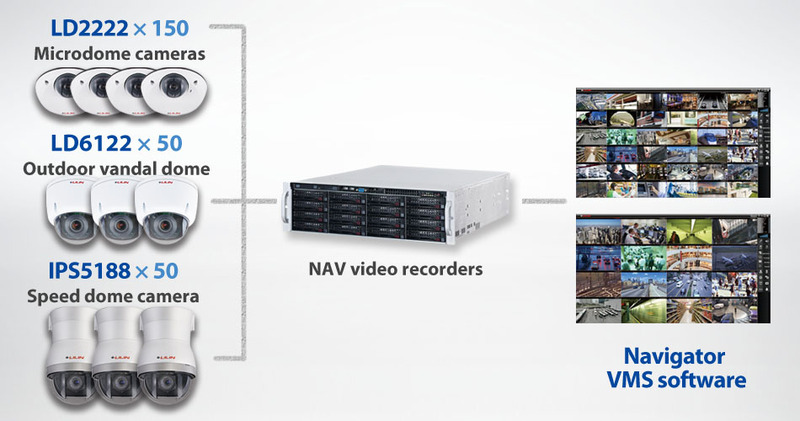 LILIN Navigator software at the retail giant operates LILIN network cameras combined running on NAV video recorders. Navigator VMS software is straight-forward and intuitive, it is much easier to use compared with their old system served as general surveillance for shoplifting and vandalism.